Morrison Organic Chemistry is one of the best books for JEE preparation! 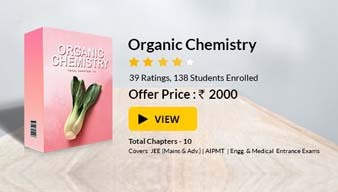 Highly recommended for preparation of Organic Chemistry, Organic Chemistry book by Morrison and Boyd is quite good for JEE preparation and preparation of other engineering entrance exams and medical entrance exams. 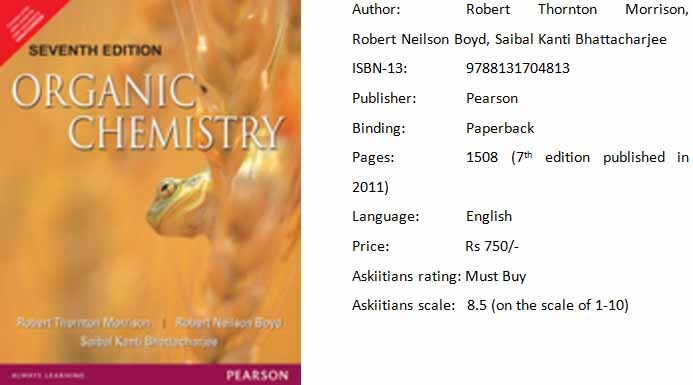 The students should regularly consult this book to resolve queries related to Organic Chemistry. Also, you won’t find solved IIT JEE papers or IIT JEE practice tests in the books written by foreign authors and you will need other books for practice.